Dark as a locked cell at midnight, yet delightfully smooth. This rich stout is full bodied with roasted barley and chocolaty overtones, finishing with a slight sweetness that is your key to freedom and satisfaction. 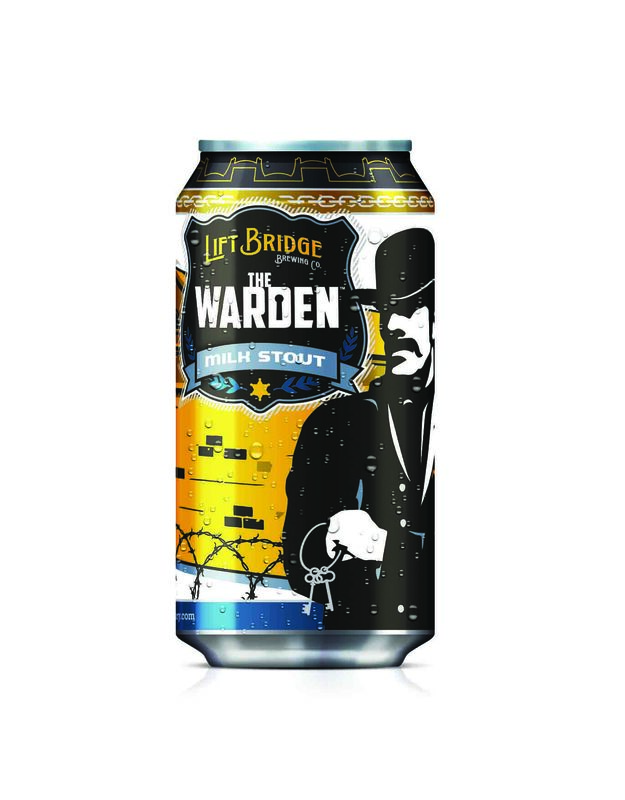 While the historic prison of Stillwater’s past is all but memory and lore, The Warden lives on to honor the rich colorful past and open new gates of handcrafted quality for you.